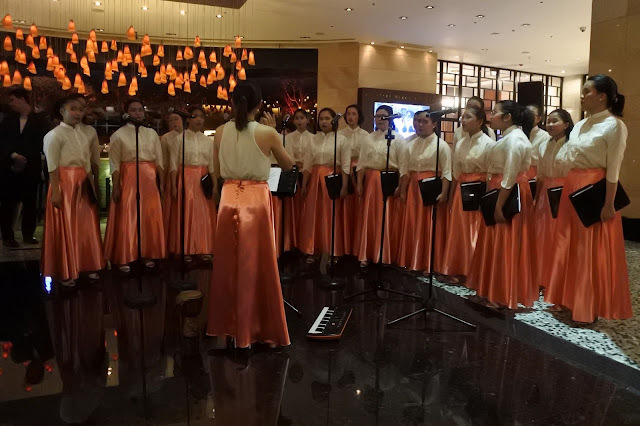 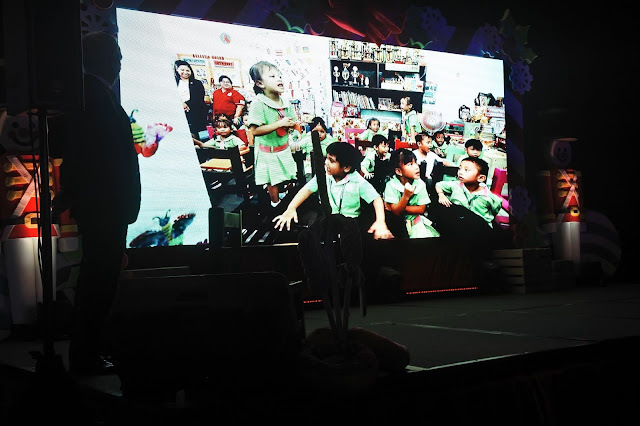 Guests were serenaded by the chorale group of Colegio de Sta. 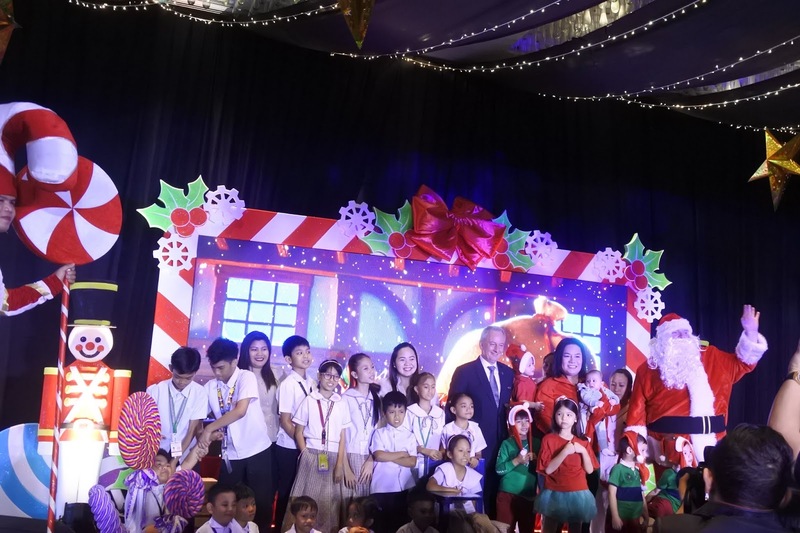 Rosa, the girls angelic voices filled the air with favorite Christmas carols. 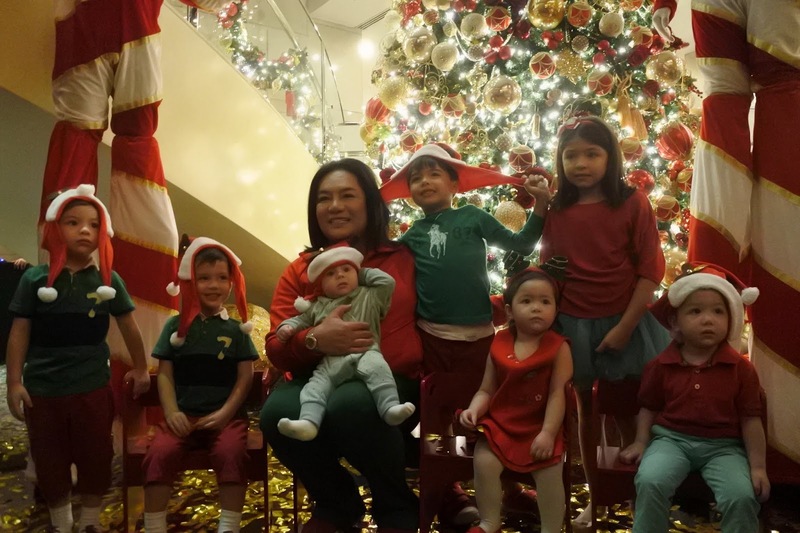 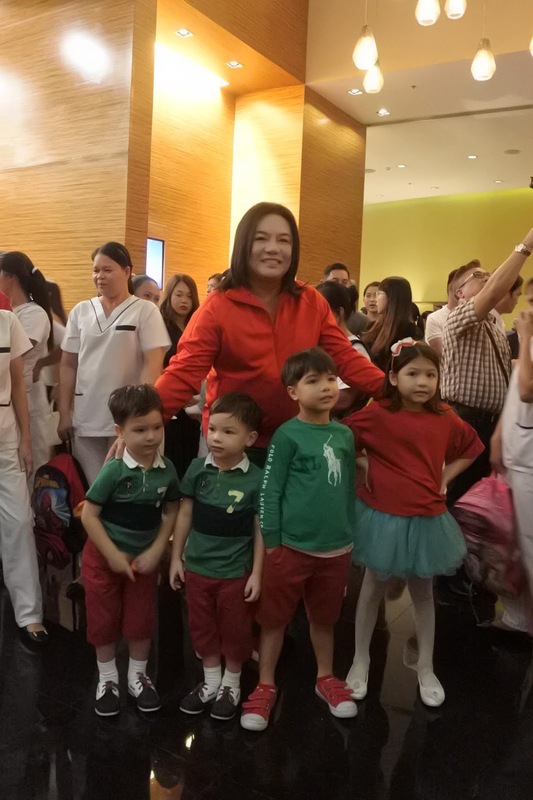 Special guest of the night, Joel Cruz of Aficionado, and his lovely brood of twins ushered in the holiday festivities at Marriott Manila by lighting up the 20ft Christmas Tree to the delight of all the guests especially the children. Colorful confettis also showered everyone. 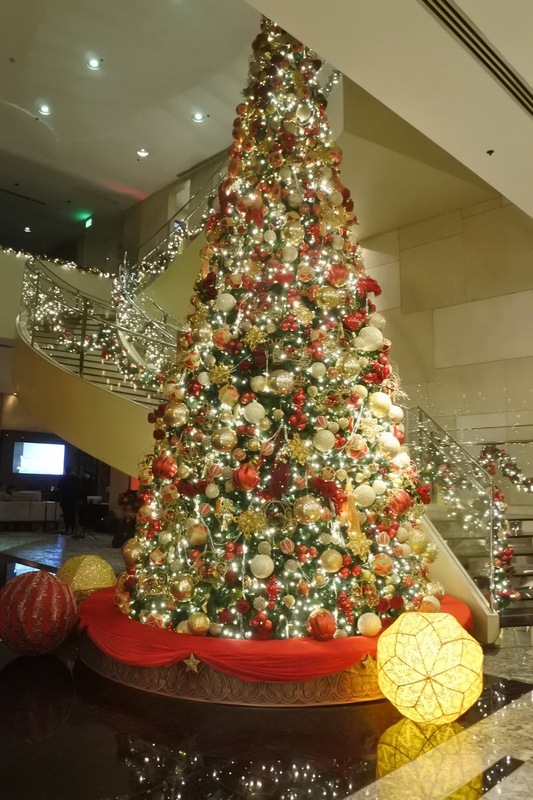 Of course, the Christmas Tree lighting festivities won't be complete if Santa Claus is not around. Every one was delighted as Chef Meik Brammer once again donned the iconic red costume that kids and the kids-at-heart all love. 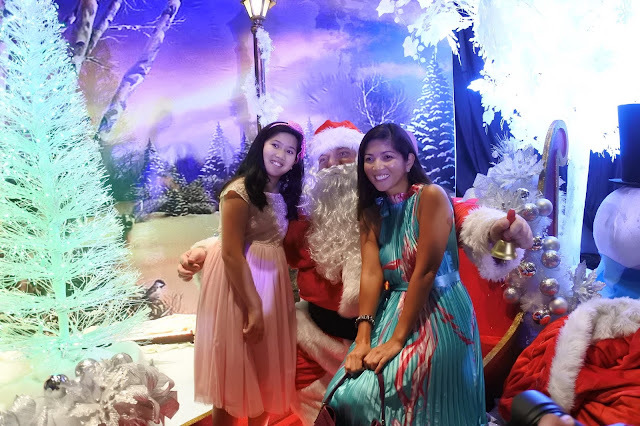 And like the Pied Piper, Santa Meik led every one to a secret room filled with amazing things and treats. 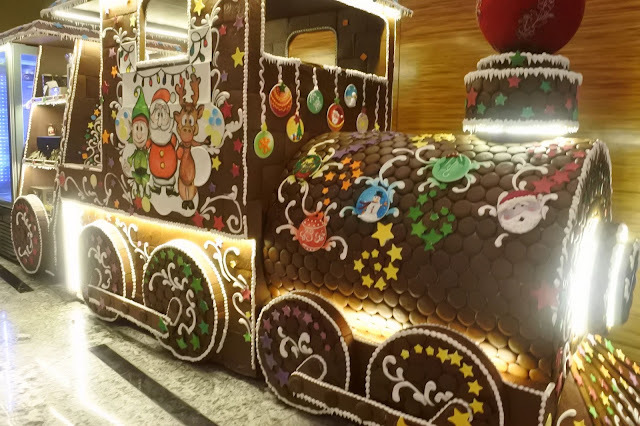 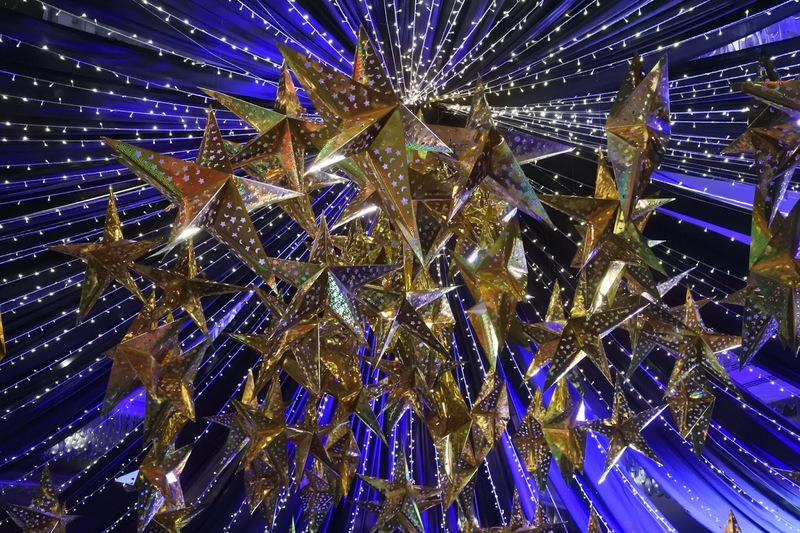 Marriott Manila's General Manager talks about Christmas as a Season of Giving and Sharing, and that the hotel has been continuously supportive of all its advocacies especially in its Pasay City community. 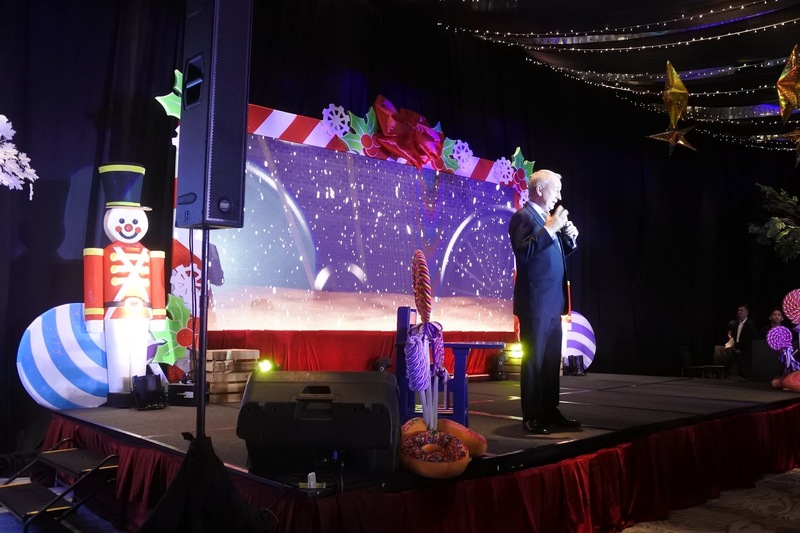 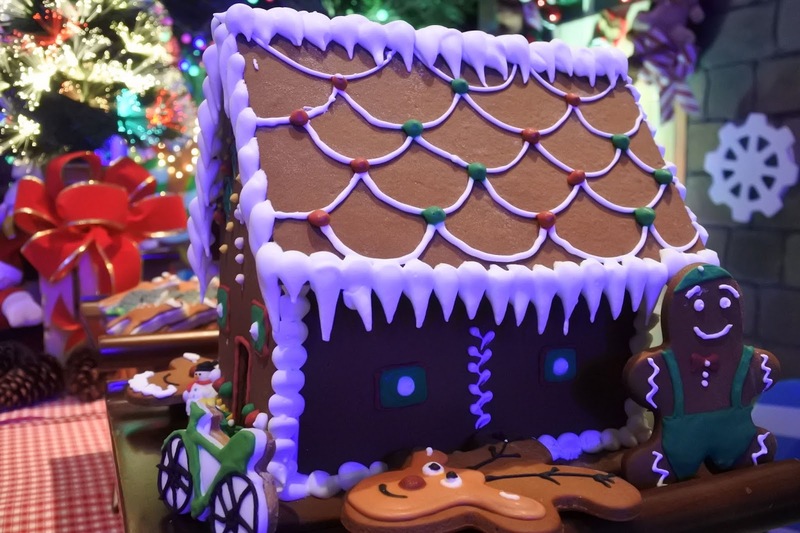 And with that, he invites every one to join in on the holiday season festivities at Marriott Manila.